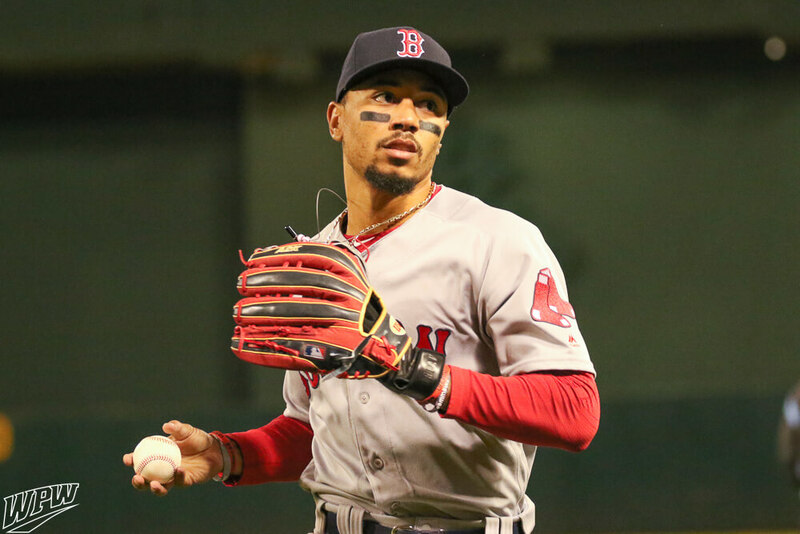 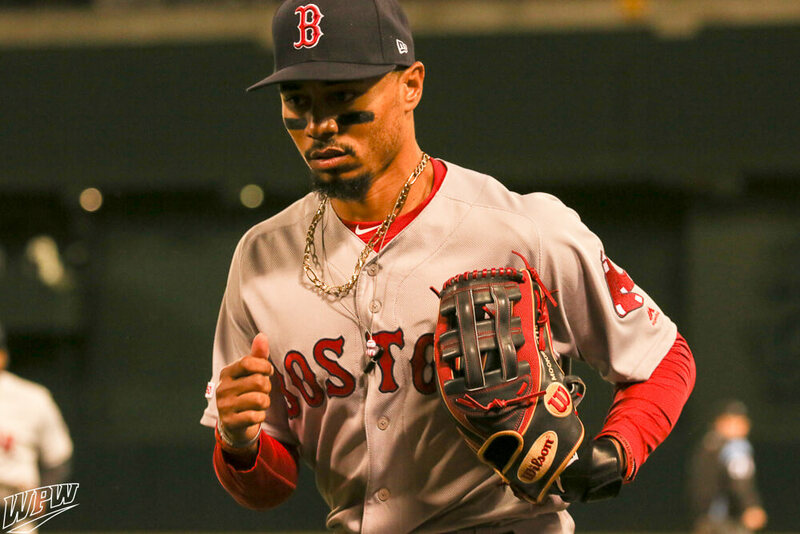 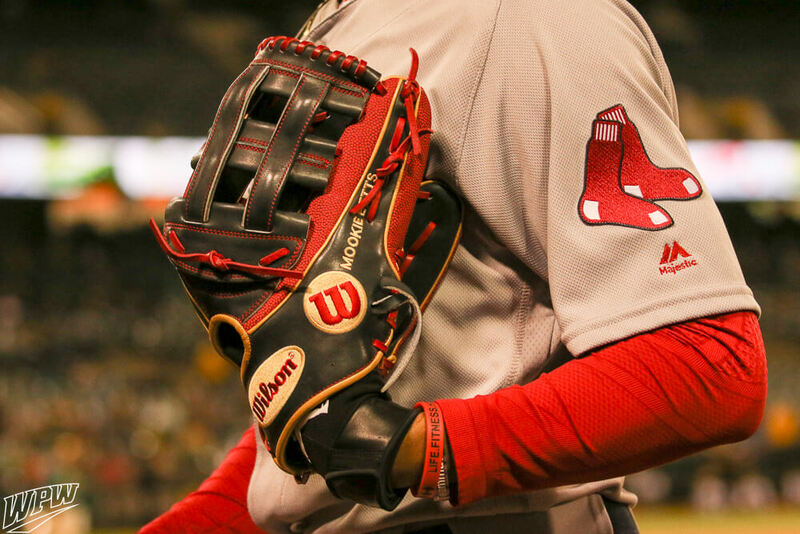 Mookie Betts’ new Wilson A2K MB50 glove is the latest take on his 3-time Gold Glove winning Superskin H-Web. 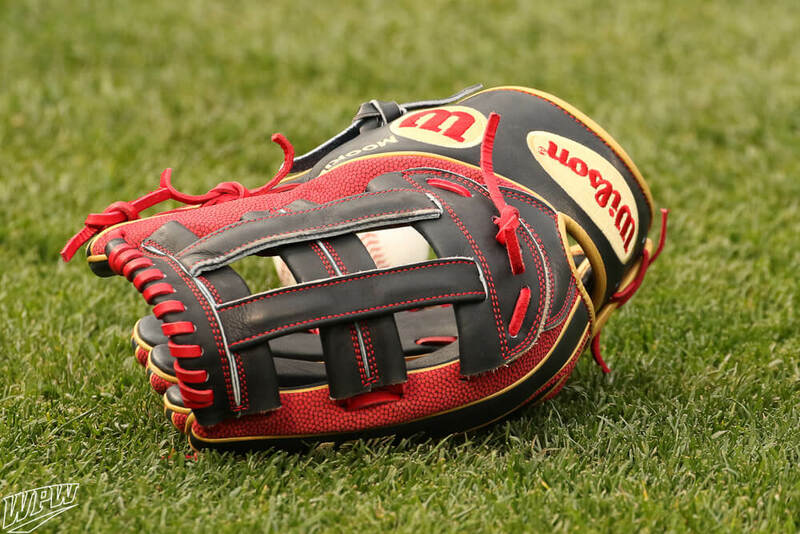 This time, the Superskin is on the outsides of dual welting (lines on the fingers). 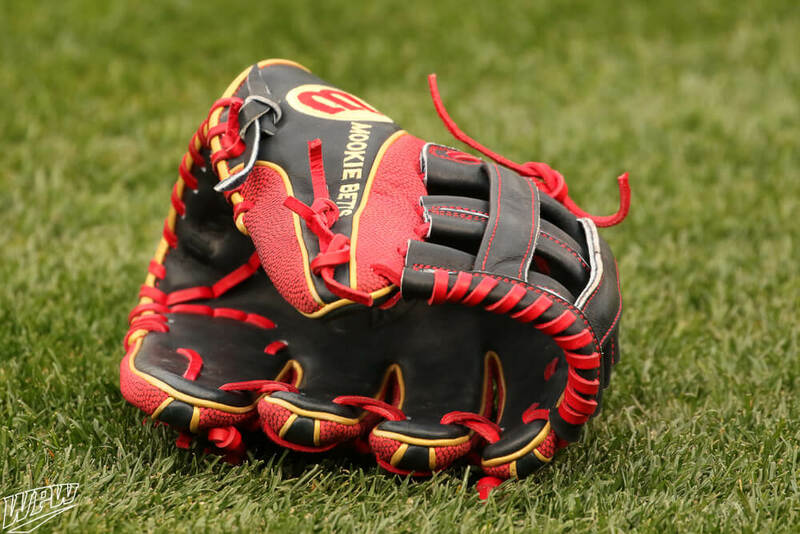 As in years past, this glove will be out in August as a game model, but as it is now, you can shop last year’s MB50 glove at the link. 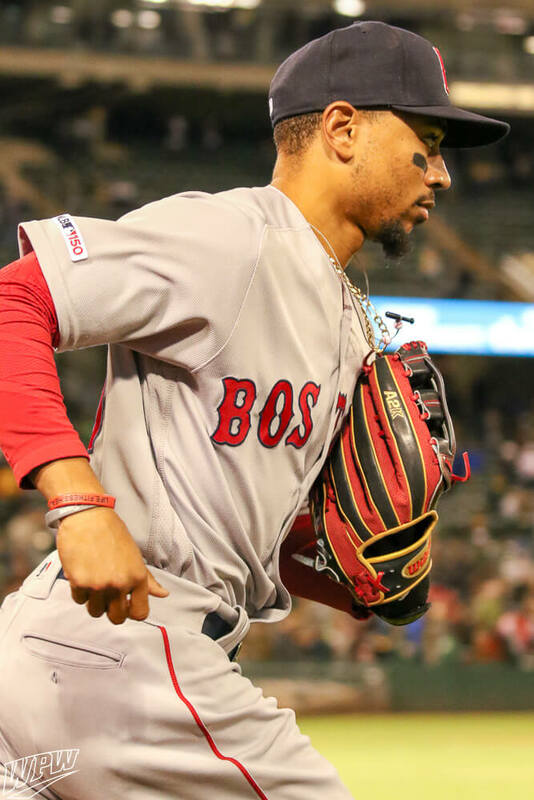 Which MB50 do you like better, 2018 or 2019?